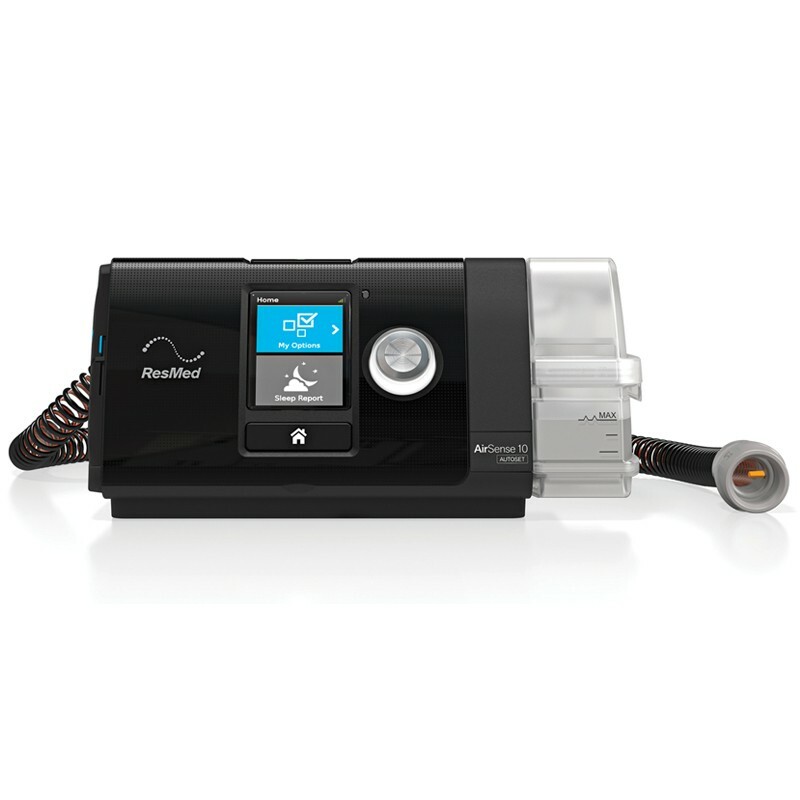 Rent a CPAP machine with heated humidifier if you are in Southern California. All our rental equipment is either brand new or in a good condition, thoroughly cleaned and sanitized after every rental. 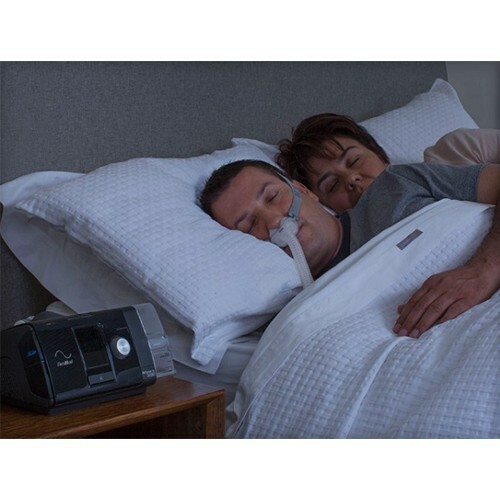 The CPAP tube is included with the rental; however, the mast has to be purchased separately. 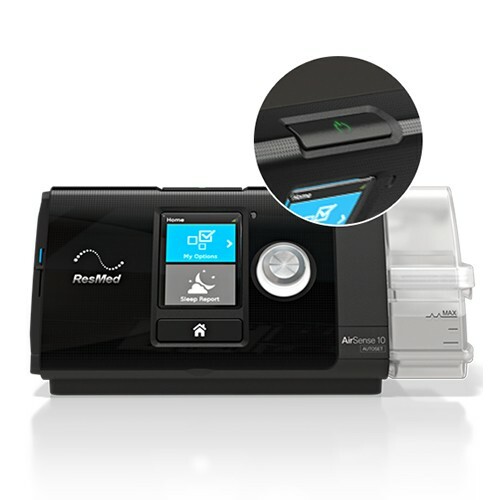 *We offer a discounted price of $150 for our full face masks and $100 for nasal masks. Please call for mask model & size availability.